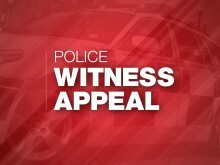 Officers would like to identify the driver of a dark coloured vehicle that was travelling behind a blue Nissan Micra that crashed on the A337 just before 9.30pm on Friday 8 March. 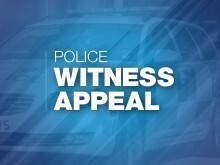 We want to hear from people who may have information about an attempted robbery in Andover. 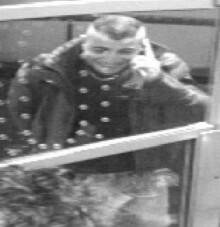 We are appealing for information after MJG Mechanical Services on Totton High Street was broken into overnight between March 3 and March 4. 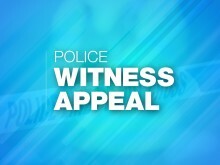 We are appealing for witnesses after a single-vehicle fatal collision in Gosport on Thursday 7 March. 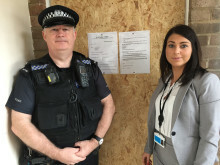 Basingstoke’s Neighbourhood Policing Team and the Anti-Social Behaviour Team have delivered a clear message that drug abuse and associated anti-social behaviour will not be tolerated in the town after successfully obtaining a Partial Closure order on a flat in South Ham. ​ We are warning residents to be vigilant after a series of burglaries across Basingstoke, Aldershot, Andover and Farnborough, in which the offenders appear to have been targeting jewellery. 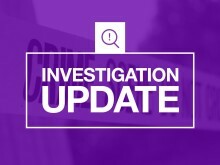 Officers are appealing for information following a collision involving a pedestrian and a car in Portsmouth. Officers investigating the stabbing of a 35-year-old man in Southampton have arrested another two people. 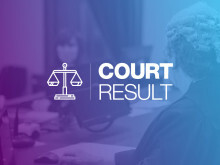 ​ A 17 year old boy who was arrested in connection with the shooting of a teenager in Hearsey Gardens, Blackwater, appeared before Basingstoke Magistrates Court yesterday, (Tuesday, March 5).